We only accepting demos in digital form. 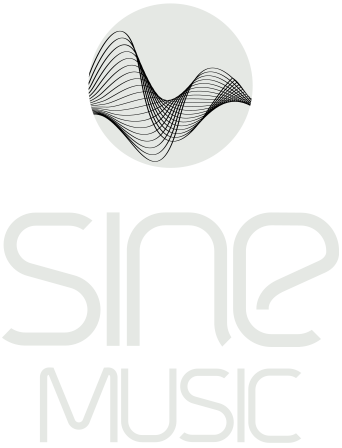 Please email input@sine-music.com with links to MP3 files with 320kbit (but NO MP3 email attachments please! ), SoundCloud pages or links to other online streaming players. Please remember to include a short bio and contact details within the email body and keep your submission short and sweet, best tracks first. Please don't chase us for a response. If we like it we will get in touch with you.